Does just thinking about the laws of motion make your head spin? 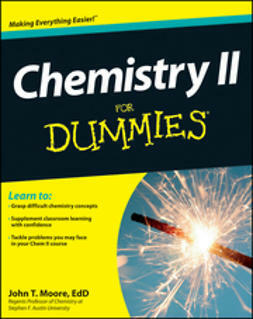 Does studying electricity short your circuits? 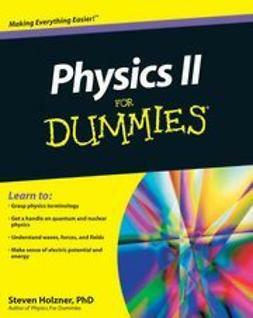 Physics II For Dummies walks you through the essentials and gives you easy-to-understand and digestible guidance on this often intimidating course. 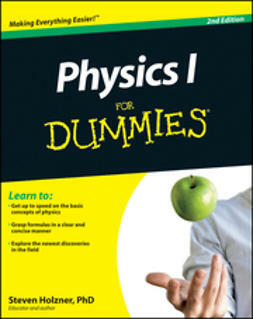 Thanks to this book, you don?t have to be Einstein to understand physics. 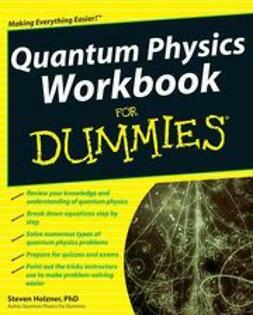 As you learn about mechanical waves and sound, forces and fields, electric potential and electric energy, and much more, you?ll appreciate the For Dummies law: The easier we make it, the faster you?ll understand it! 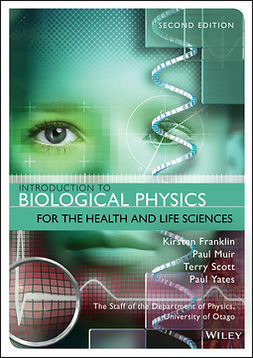 Whether you?re currently enrolled in an undergraduate-level Physics II course or just want a refresher on the fundamentals of advanced physics, this no-nonsense guide makes this fascinating topic accessible to everyone.